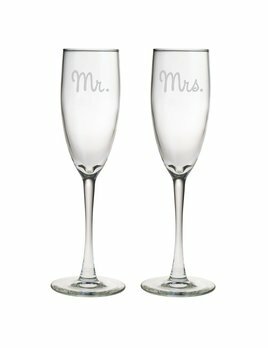 Celebrate weddings, anniversaries and so much more with Mr. and Mrs. champagne flutes. 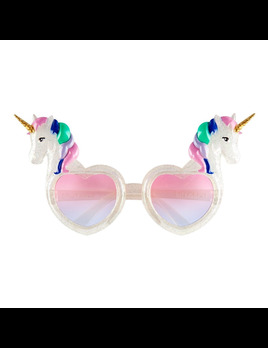 The perfect bridal shower gift. 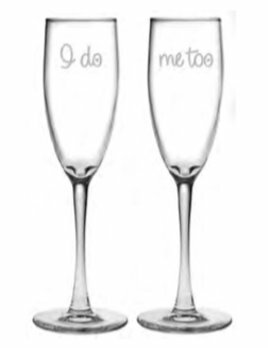 These toasting flutes would make an adorable addition to your wedding. They also make great engagement and bridal shower gifts.